When you’re craving a juicy NY steak or a succulent filet mignon, a sweet teriyaki salmon filet or a mountainous portion of delicious shrimp, at Fujiyama we use only the best ingredients for our entrées and provide a great and entertaining place to dine with family and friends. Six jumbo prawns, served over a bed of fresh greens and our unique cocktail sauce. Six pieces of delicious assorted shrimp and pork stuffed in lucky money bag shaped pouches. New Zealand Mussels grilled with our homemade spicy sauce. Chicke, asparagus, & cream cheese friend spring roll. Shrimp, crab meat, & seaweed salad fried spring roll. Each order includes two grilled skewers with green onions & teriyaki sauce. Chicken (Toriniku), Beef (Gyuniku), Shrimp (Ebi). Assorted seaweeds with seasame sauce. Deep friend tofu with our chef's signature sauce. Deep friend Pacific Oysters with our spicy orange sauce. 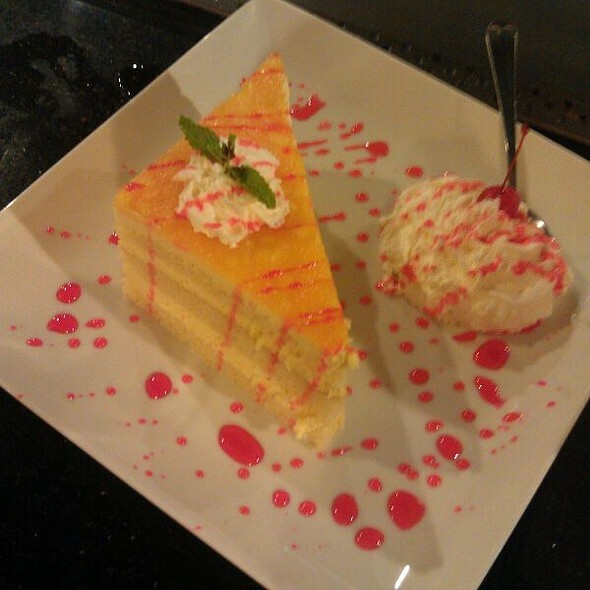 Fujiyama's twist on a classic! Your choice of Wasabi, Sriracha, or garlic sauces. Each order is hand battered in tempura and lightly friend. Served with tempura sauce. Includes house Japanese onion soup & rice. Shrimp, Calamari, Chicken & Vegetables. Includes house soup & rice. Our fried rice is cooked with our house garlic butter and soy sauce. Also includes our fried rice mixed vegetables. Served with our house Japanese onion soup. Also includes mixed hibachi vegetables and stamed rice. Substitute hibachi chicken fried rice in place of steamed rice for an additional charge of $2. Served with our house Japanese onion soup and salad with our house ginger dressing. Also includes mixed hibachi vegetables, shrimp appetizer and steamed rice. Substitute hibachi chicken fried rice in place of steamed rice for an additional charge of $3. 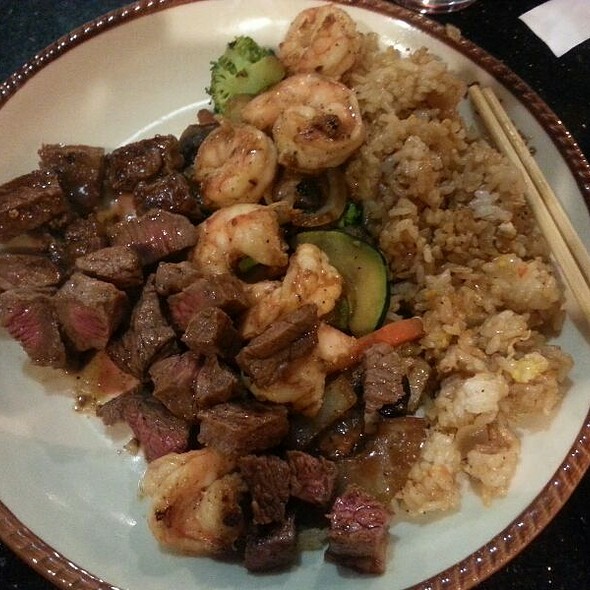 A split plate charge of $5.00 (each) applies to all dinner items shared between two or more hibachi guests. Includes one soup and salad per split plate. Served with our house Japanese onion soup and salad with our house ginger dressing. Also includes mixed hibachi vegetables, shrimp appetizer and steamed rice. Substitute hibachi chicken fried rice in place of steamed rice for an additional charge of $3. Served with our house Japanese onion soup and salad with our house ginger dressing. Also includes mixed hibachi vegetables, shrimp appetizer and includes hibachi chicken fried rice. Also includes ice cream dessert. Half of our meal was forgotten. And we had to have it after everyone else was done. It was incredibly loud and I couldn’t even hear my fiancé next to me. 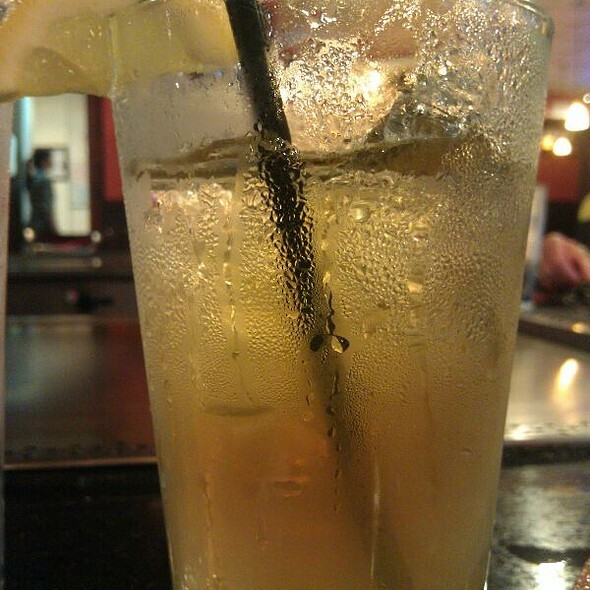 No refills on our drinks because server never came back. Cook was extremely messy and was flinging food all over the table. Worst experience. We all enjoyed the experience immensely! Fujiyama is a wonderful treat each time we go. The food and service is great. It's our "go to" place for celebration. Excellent food, “chef” was friendly and attentive. The staff were very engaging and personable. Eating at the grill with others was more fun. I also learned how to cook scallops. I've lived in Olympia for two and a half years now and never once stopped by to eat here. Last night I wanted to finally give it a try and placed a reservation for it since I guessed that the restaurant would be busy. When I walked in the door, not only did I not get greeted, I wasn't able to figure out how to even find the wait staff. There were groups of people everywhere, all waiting, and no staff anywhere expected at the bar. I made my way to the dining area, waved down a server and asked them where we were supposed to check in. He pointed me to one of the hostesses, who were HIDING around the entrance, sitting, and talking with each other. We checked in and the hostesses told us that they were just waiting for a table to open up. So, we took a sit and waited. As time passed by, more people came in and a group of girls that were there before us were complaining that they had also placed a reservation and had been waiting there for nearly half an hour and starving. After ten minutes and watching the hostesses joke around and not even provide us with menus so that we can at least see what our options to eat could be, we decided to leave. I think I'll have to wait another two and a half years to try again. We make our visits a family event everyone really enjoys it look forward to the next visit. Everyone on the staff does a excellent job. The food was outstandingly tasty, but the prices are a bit higher for what it is. The Hibachi Dinner says it comes with shrimp appetizer, in reality is only 2 shrimp. The chef, while entertaining, was terrible at distributing the portions of food. Some people got much more rice and vegetables ordering the normal amount while I ordered extra and ended up with less then everyone at the table. Don't get me started on the stupidly loud and obnoxious Bouck that the staff beat on for every celebration in the house. Take away all of these severely annoying things and my experience was perfect with great food. 2 out of 5 stars! We enjoyed our meal and the entertainment. It is a great place to go with family and friends for a special occasion. Our personal chef was very entertaining, just wish he wouldn’t have put so much yum yum sauce on my daughters rice. Everything else was perfect..
A fun experience! Food is delicious and you meet interesting people. We go here because my kids like the hibachi grill on their birthdays. The food is fresh and flavorful. This is a fun place to go. 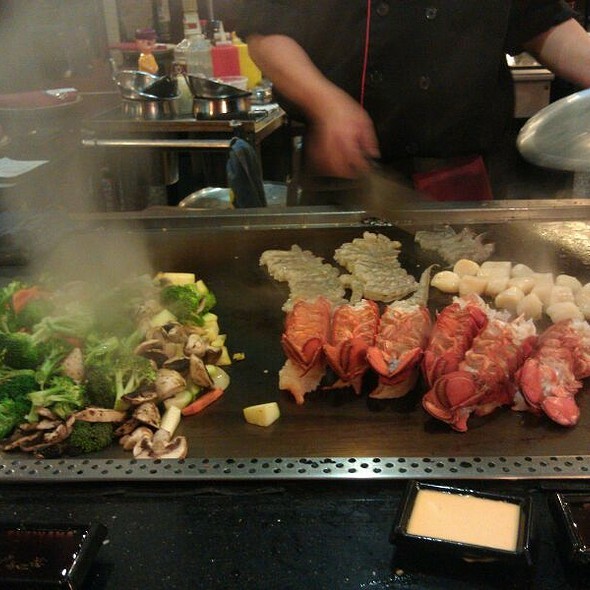 We have had really entertaining hibachi chefs and some lackluster, as was our most recent chef. The server was very busy and very friendly. None of our soup and salad bowls were cleared and dessert was delivered with the dinner plates still on the table. This by no means ruined our evening, but is just an observation. We will likely go back because it is fun and a crowd pleaser. Our group of 7 all had a great time!!! Our server was awesome!!! Everything was great! Fun time. Delicious food! Amazing food. Our chef, hostess, waiter and bus boy were all wonderful. Had to pull the manager aside to let her know how wonderful her staff was. Couldn’t be happier. Great food and great experience. It was so cool watching them cook right in front of us! Me and my girlfriend loved it! Great food! The chef (Bobby) was fun and interactive! It was super fun, but it was really cramped. We were elbow to elbow with the people next to us. It was a little dirtier than I would have liked but we still had fun and the food was good. Great food. Love going to Fuji and especially having so many leftovers for lunch! My son had his birthday theee and he loved it had so much fun. The food is fantastic and the show is even better. Our check was funny and the food tastes great! We have been to FujiYama’s many times and have usually enjoyed a great cooking show, great service, an overall great family dinner out. This time we went for our son’s 29th birthday and it was horrible! Our waiter cursed several times while taking our order, the Chef Park was not into a cooking show at all and had to leave the cooking station 3 times to get food that was missing, and then just was not attentive to the fact he left food on the grill while he went back to the kitchen - our scallops were rubbery and tasted like they were spoiled! Needless to say out of the 8 people that had dinner the two of us eating scallops were sick - very disappointing birthday celebration! Our cook was not engaged with me or any other customers. If I'm spending over $50 for a meal that I could get for half that price somewhere else, I expect to be entertained. Food was okay. Chicken was a little dry. Base off of my experience, I would not recommend. Good food just sad we got a chef who wouldn't talk to us or interact. He came and cooked and left, no fun and no laughs. It's a show, and an experience. Our chef was great, the food was good but the spectacle is the point and they did a great job with that. The bad part: we had a reservation, but our table wasn't ready until a half hour late. When we did get a table, we were packed in - thirteen people around one grill. We weren't the only delayed reservation, either. The lobby was FULL of people with reservations. I think they were overbooked, which is not okay. They also play a bucket like a drum and shout whenever someone is celebrating a birthday, which wouldn't be so bad if it happens once or maybe twice a night. It was CONSTANT. If they got a little more professional in thr front end and quit the zany family style happy birthday bellowing, this place would be fantastic. Once we were seated the experience was great. We had a 5 PM reservation and were not seated until 5:25. We love our chef! We get him pretty often and he is always a pleasure! He has a great attitude and hold great conversation with the table! Our server is also amazing! We’ve had her a few times too and she is always on top of what we need! They both get 5 stars from us!